2017 is shaping up to be a red-letter year for LawAdvisor. 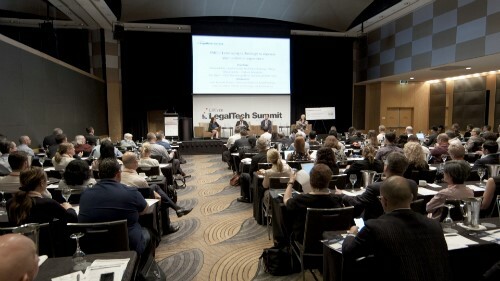 The legaltech firm has just announced an expansion to the UK, new funding, and the launch of a new service. The Melbourne-headquartered firm is launching its first UK office at 1 Primrose Street in London, and will shortly be on a recruitment drive to fill more jobs in the UK and in Australia. It also secured new funding from legal management consultancy firm Janders Dean, though the exact size of the investment was not disclosed. Last August, the NewLaw firm was backed by Lars Rasmussen, a Google Maps co-founder and former Facebook engineering chief. Brennan Ong, LawAdvisor founder and CEO, said that in-house teams need technology now more than ever as their roles shift. “The role of in-house legal teams within an organisation has broadened from beyond general advisor and towards being business enablers and strategic partners,” Ong said. Justin North, Janders Dean founder, said that in-house teams are maturing and changing even faster than peers in private practice. “In-house teams are growing up faster than their private-practice siblings in many cases, and the arc of maturity requires the support of new tools, techniques, and technology,” North said. The firm has also launched its new corporate service, called LawAdvisor Corporate, which is already being used by key clients across Australia and the United Kingdom, pending a wider rollout in the coming months. The service will accept new clients next month. LawAdvisor Corporate provides in-house counsel with digital tools to streamline operations and manage panel firms, enabling faster procurement and real-time tracking of expense and project milestones. The service also ranks law firms using data the platform collects as it is used, helping clients choose panel firms for future matters. LawAdvisor now has more than 1,000 lawyer signups. Its platform has facilitated more than 2,000 engagements and answered more than 4,000 queries since its launch two years ago.